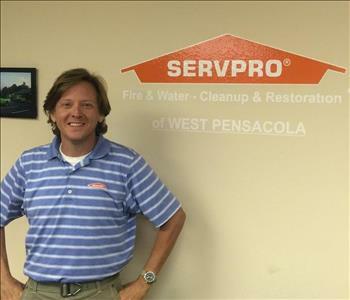 SERVPRO of West Pensacola is pleased to serve as a family business and a vital partner in our community. We pledge to approach every restoration job we accept as though the customer’s disaster are our own. Our technicians are highly qualified, and we support their continual training in all areas of advanced restoration and remediation practice, our goal to offer clients industry experts no matter what the project entails. 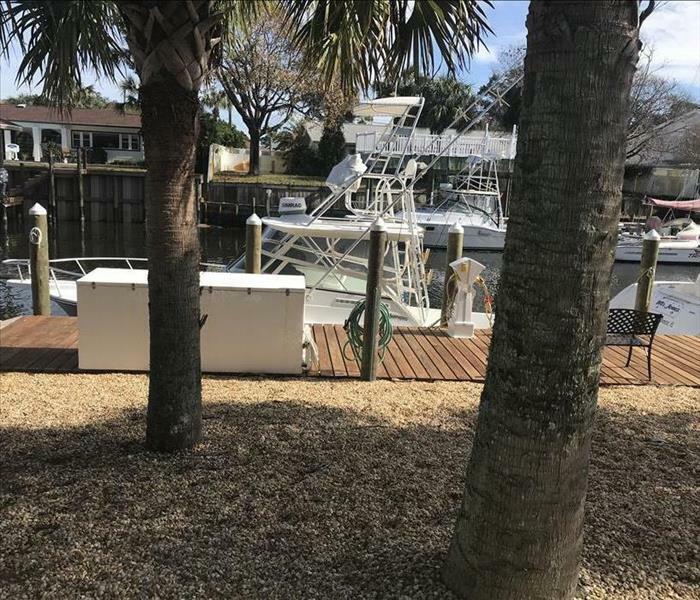 We love the Pensacola and Perdido area, the citizens of this beautiful location, and one of the best beaches in the country. 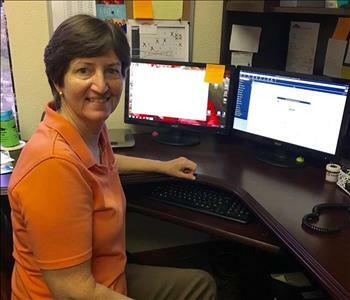 Our management is involved in both Pensacola and Perdido Chambers of Commerce and other local and national business associations including the One (Organization of Networking Entrepreneurs) to enhance the services we offer. It is a privilege to grow and build a business in the oldest city in the US, established in 1559 by Spanish Explorer, Tristan de Luna, six years before St. Augustine, according to research completed at the University of West Florida. We are honored to have been granted Transportation Security Administration (TSA) and Naval Air Station (NAS) clearance to work in secure areas at the Pensacola International Airport and Pensacola NAS. Even though we have the resources to respond to extensive disasters our commitment to the whole community means no job is too large or too small. 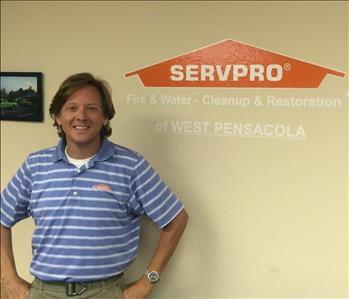 SERVPRO Director's Bronze Award for sales.